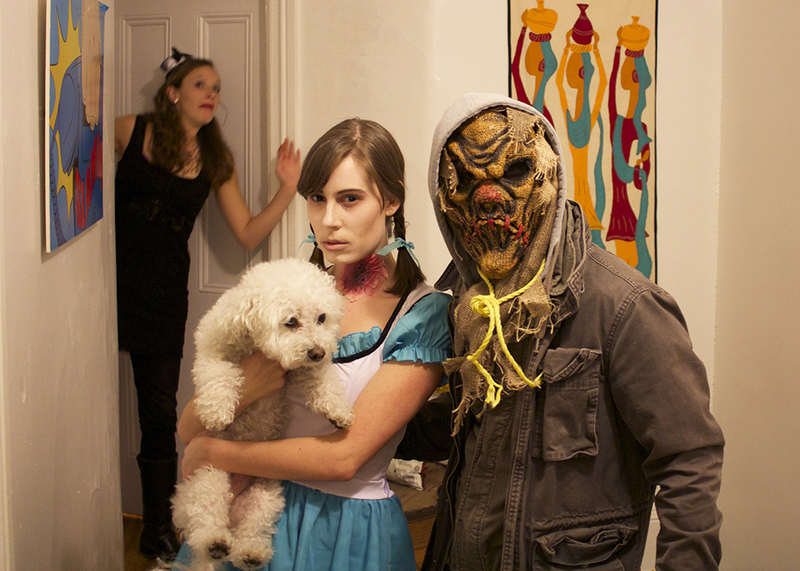 This Analog Adventure: Halloween 2015! Hope everyone had a wonderful Halloween! I didn't go all-out this year like I have in the past....I recycled an old costume and made do with what I had around the house, but sometimes you just don't have the time or money to be perfectly original! haha. 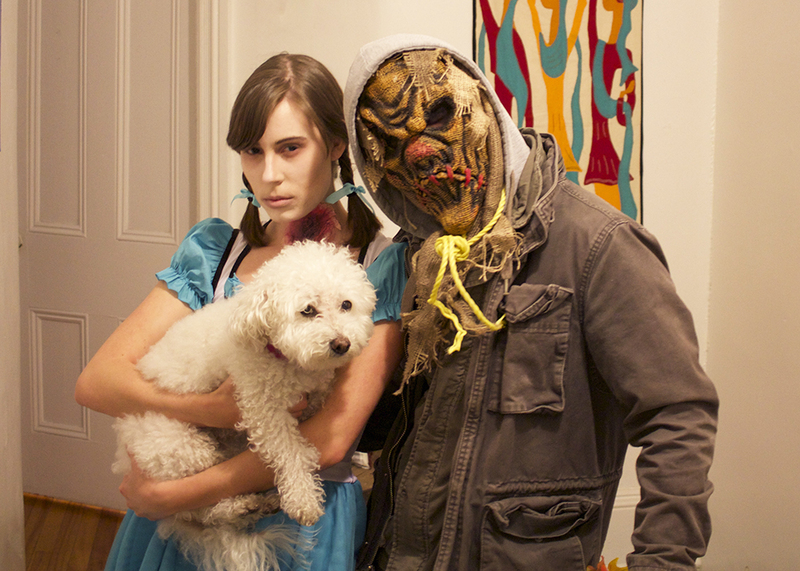 If you can't tell, we were Dorothy + the scarecrow, if they hadn't made it out of oz. Toto was spared though, don't worry! Did you dress up for halloween? If so, what were you?